There are thousands of digital marketing agencies, SEO consultants and web designers out there. And since ideally you’ll be busy working on cases, you’ll need to partner with one of them if you’re going to grow your firm. Only a handful of us specialize in serving lawyers and only lawyers. Most agencies take anyone, from your law firm to your local tree service. And this matters. Partnering with a consultant who sticks to working with law firms carries some distinct advantages for any practice. I’ve taken the time to study what I can and can’t say when marketing your firm. While I encourage every one of my clients to pay attention to what I’m placing on their websites, I want you to have the peace of mind that comes with knowing I’m not going to land you or your firm in hot water by saying something that shouldn’t be said. 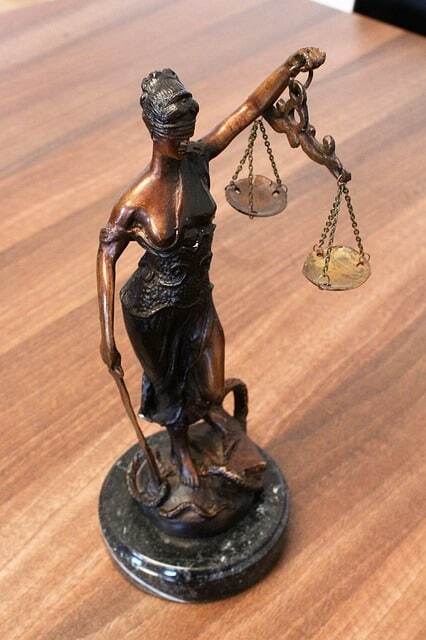 This frees you up to focus most of your time, energy, and attention on your cases. They’re still out there: companies who will take your money and then indulge in a bunch of “black hat” tactics. They might win your firm a short-term boost, but Google will catch on eventually. Then your rankings plummet and you’re left playing catch-up. Worse, some of the link farms or websites the black hat guys try to target have reputations that are so bad or content which is so suspect that any association with them whatsoever could make your firm look less trustworthy and professional. Selling legal services isn’t like selling soap, or interior design. Clients who are coming to your door are at a turning point in their lives. They’re scared, or they’re angry. They’re hoping for reassurance. I am very aware of this mindset when I craft your content. I speak directly to it. Every word choice I make is designed to convey professionalism, expertise, and confidence. This isn’t an easy time to build a law firm. Competitors are literally everywhere. In some major metropolitan areas you could find yourself competing with a hundreds of firms just like yours. You need someone who has a proven competitor analysis strategy that works for your industry, and an understanding of how both paid and unpaid search marketing can be leveraged to put you at the very top. You don’t have time for “good enough” marketing, not if you want to get found. 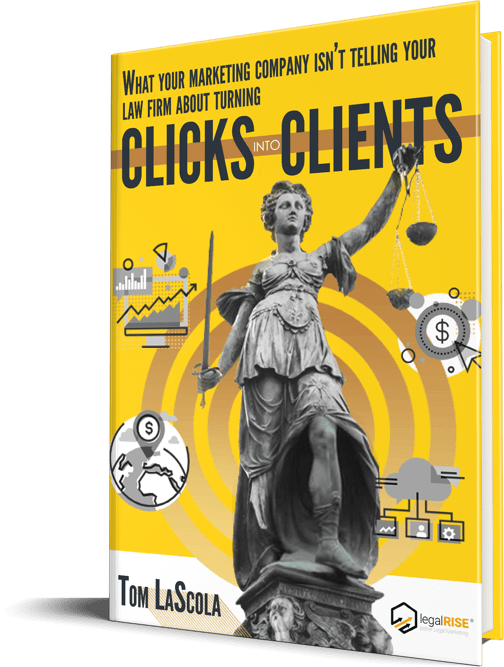 Legal marketing specialists like me like lawyers like you. I’m sympathetic to the problems you’re facing while you try to stand out. I care about what you’re trying to accomplish and who you’re trying to help. The impact of this attitude is subtle, but I think it’s still there. For one thing, it means I tend to work harder for my clients than average SEO professionals ever do. Want to see how I can make a difference for your firm? Call LegalRise to schedule a consultation today.